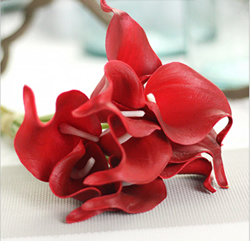 Artificial Flower Calla Lily ,Bright Red ,High quality Latex ,A bunch with 10 heads ,Free Shipping to worldwide area. Momda recommended trustworthy Supplier. Notify me of updates to Artificial Flower Calla Lily ,Bright Red ,High quality Latex ,A bunch with 10 heads ,Free Shipping to worldwide area. 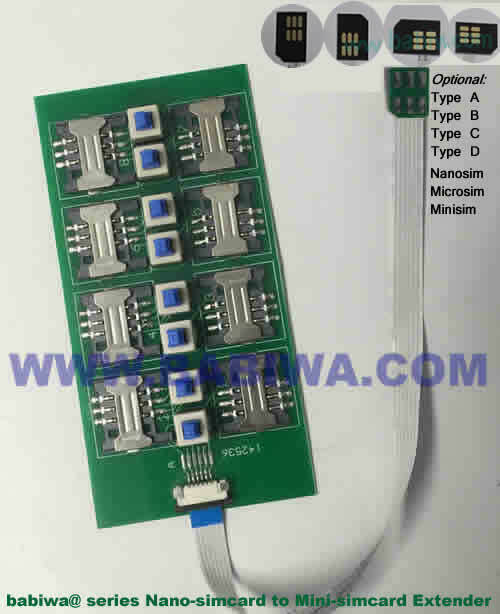 Momda recommended trustworthy Supplier.